Tracey Clayton has some really great ideas on how to prep your skin for summer. Check out these great tips and don't forget the sun screen. Hot and sunny days are just around the corner and before you know it, you’ll be jumping into swimwear and heading to the beach. But before you ditch warm clothes, you need to prepare your skin for the upcoming season. Here’s how to make your skin look healthy and shiny and welcome the summer feeling confident. There’s hardly a better way to prep your skin for summer than to drink lots of water. Our skin reflects dehydration, and drinking enough water every day will improve your overall health condition and your skin’s appearance. Water moisturizes your skin from the inside and gives it a glowy and rejuvenated look. Drink plenty of water during summer months to increase your energy levels and ensure a spotless skin. 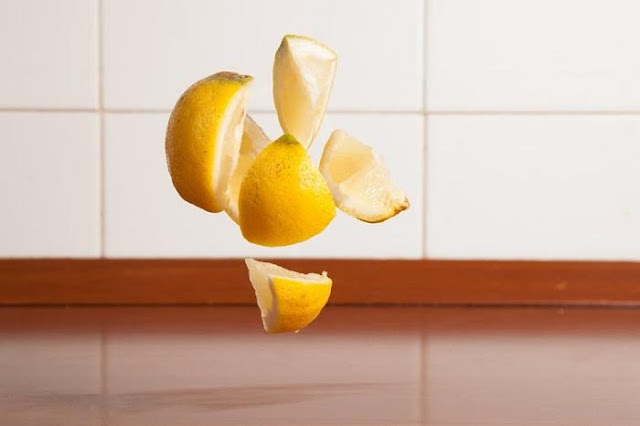 Embracing unhealthy lifestyle will leave consequences on your skin. Bad eating habits, as well as the consumption of alcohol and cigarettes, will show on your skin and you won’t be able to fix it just by using cosmetic products. In order for your skin to remain healthy you’ll need to take on an inside-out approach. Switching to a healthy diet and eating a lot of fruit and veggies can do wonders for your skin. 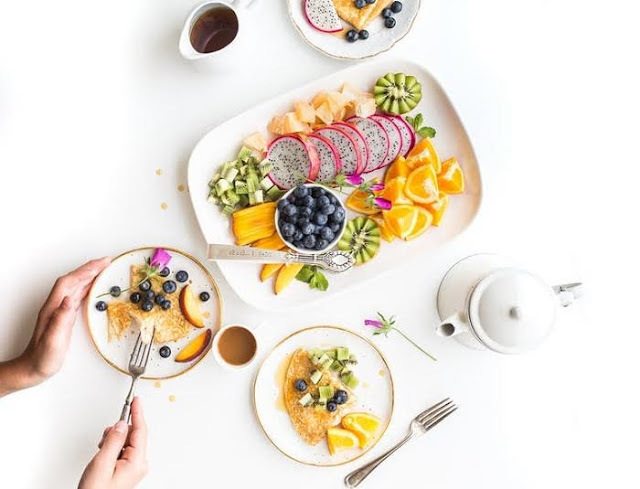 Fruits and vegetables are rich in vitamins A, C, and E, which behave as antioxidants and prevent inflammatory processes that result in acnes and other skin issues. 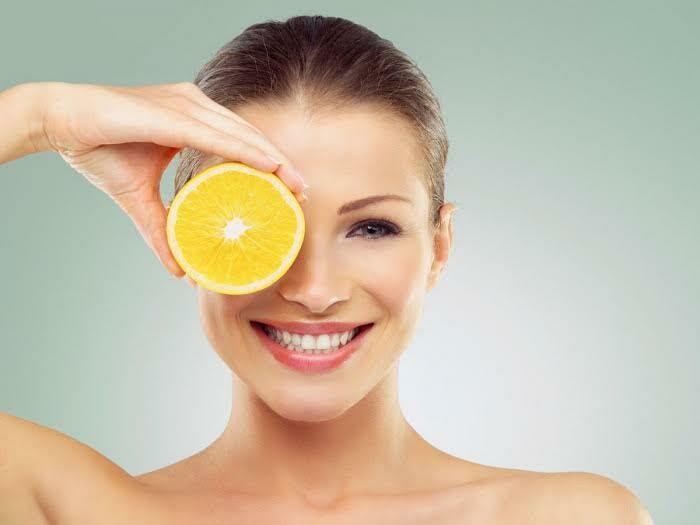 Eating plenty of citrus fruits and leafy greens will nurture your skin from the inside and give it a youthful and fresh look. Apart from embracing a healthy diet, you need to take care of your skin from the outside, too. Daily cleansing is essential to keep your skin pure. 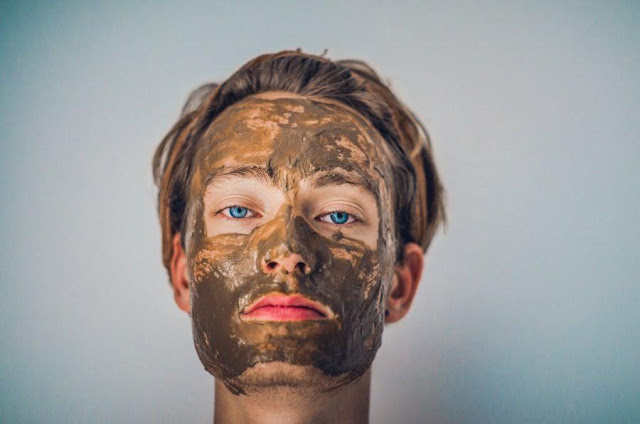 Having regular facials will help your skin regenerate, while exfoliating will remove dead cells of your skin and enable it to regain its youthful glow. Apart from your face, it’s a good idea to exfoliate your whole body with the help of some gentle body scrub. Once you’ve done exfoliating, apply a quality moisturizer to keep your skin smooth. Also, you should use a daily cream before you put on makeup. If you have troubles with your skin for any reason, the Osmosis MD selection will help you purify and balance your skin. Regardless of your skin type and sensitivity, their products cater to all your needs and help you restore a flawless skin. Overexposure to sun can cause skin problems, as UV rays penetrate deeply into your skin, damaging its elasticity and causing dark spots and uneven tan. To combat the negative effects of the sun, make sure to use a good sunscreen with an SPF 15 or higher. Additionally, the right food can also help you prevent sun damage on your skin. Eating cooked tomatoes while spending entire days in the sun can minimize the negative impact of UV rays and prevent sunburns. Tomatoes are high in lycopene, a substance that helps skin retain its elasticity and glow, and it prevents the appearance of redness and marks caused by sun. During summer, chances are you’ll be doing a lot of waxing, which dries and irritates your skin. It’s important to remember not to expose your skin to the sun at least two days after you’ve had a hair removal, as in that period your skin is particularly sensitive and prone to irritation. Ingrown hairs are another problem that affects your skin after hair removal due to dead skin cells, so it’s advisable to use after-waxing products with salicylic and glycolic acids, which work effectively to prevent the appearance of this nuisance. Exercising every day is extremely beneficial for your skin. Apart from helping you stay fit, working out improves blood circulation, enabling your skin to glow. Also, through sweating, our body releases all the toxins that cause impurities in our skin, thus making it shiny and spotless again. Summertime is practically here, and with the help of these tips you’ll be able to show off your gorgeous skin wherever you go.